Nephrology is a branch of medicine that deals with the normal workings of the kidneys, as well as kidney diseases. 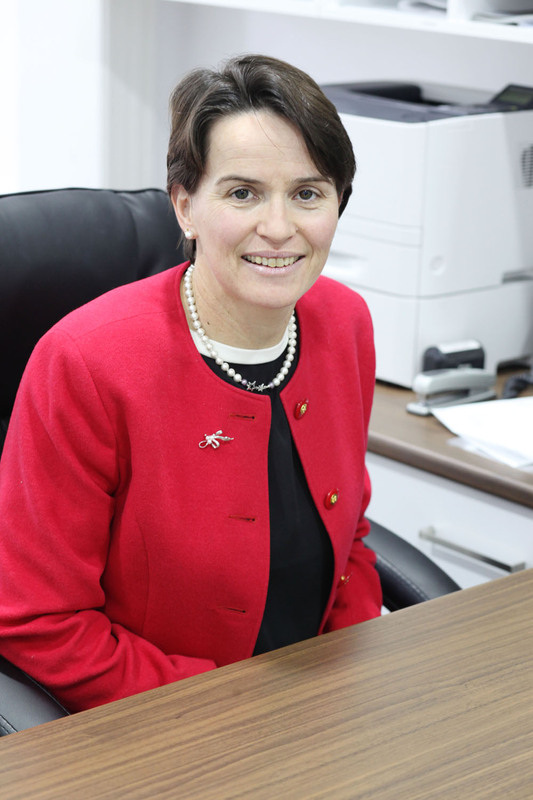 Karen graduated from The University of Melbourne in 1994 and completed physician training in nephrology in 2001. Karen completed her PhD in 2004 through the University of Melbourne and then spent 2 years in Boston USA. Karen returned to Australia in 2006 and spent time in clinical nephrology and basic science transplant focussed research. Karen has experience in the in-patient and out-patient care of people with acute and chronic kidney disease, refractory hypertension, end stage renal failure including those managed with conservative care, dialysis and transplantation. For many years Karen has serviced the Victorian southwest as the sole visiting nephrologist. Karen competes in marathons and enjoys spending time with her family and four children.